So I'm not on facebook but my buddy told me the Total Archery Challenge is asking people their interest level in a weekend course at Killington. They'd be looking at the weekend of May 24-26. If anyone of you have shot one of these courses you know they are top notch! and me personally the most challenging 3d course I've ever shot. 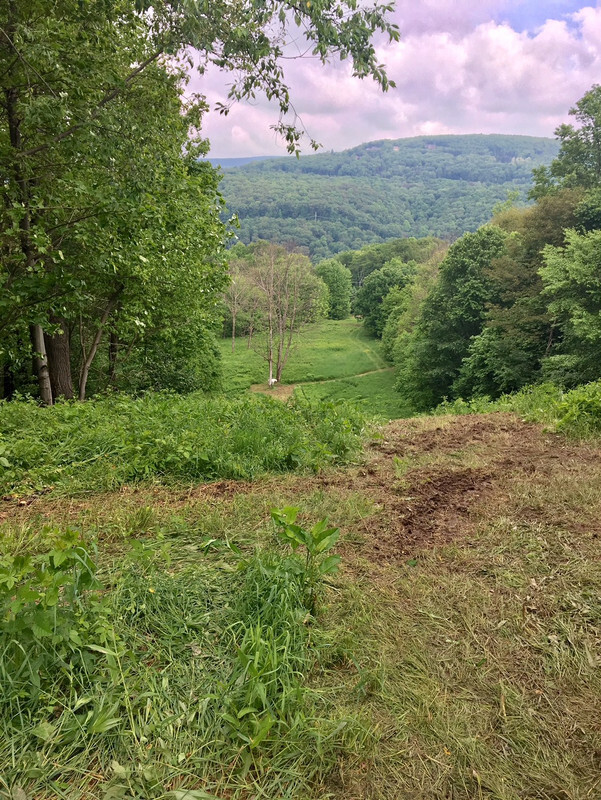 I did the 12 hour drive to the PA shoot last year, and day 1 shot the Prime course (targets between 40-100yds), and the 2nd day we shot the sitka course (targets 60-100yds). 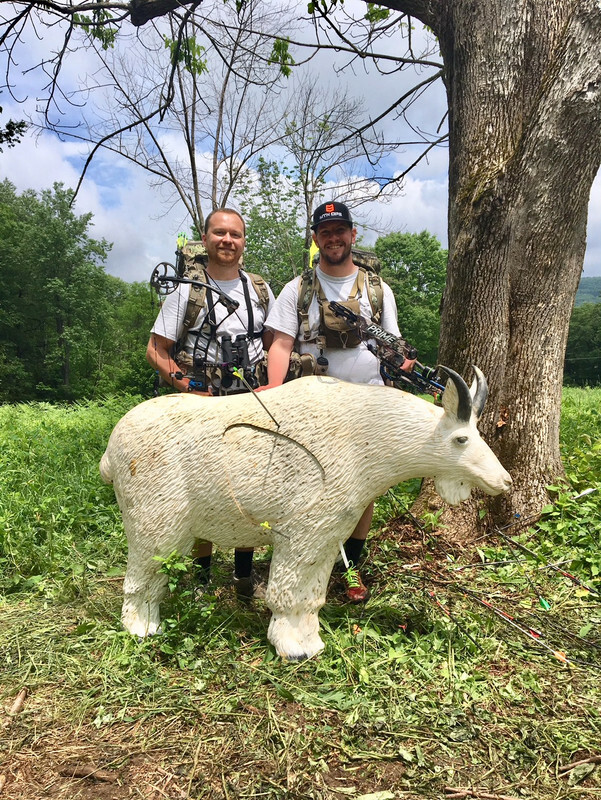 On the Sitka course the most challenging shot we had was 118yds at a mountain goat. Elevation wise I bet we were easily 50-70' above the target. Anyways if you have any interest in this go to their facebook page and like it. Lets get one of these shoots in New England!! Is there a course record for lost arrows? If so, I'd crush that record. I’m going to the big IBO championship shoot at Snowshoe Mountain Resort this summer. My friend took first place last year. He beat the number 7 ranked in the world shooter. Big name shooters are at the event. Im interested how I will place shooting the EZV sight. Practicing at my local course im averaging 15-20 points higher than with my regular pin sight. There were definitely a couple shots that the target was like a bone yard of arrows. Even that mountain goat, look close at the ground at the base of the tree. Wandlin - how does the EZV site work on 50+ yard shots? Just watched a couple youtube videos and there was alot of talk of shots 20-50yards, but never heard a number further then that. And seems like ranging/shooting seems to go with fitting the rib cage of the animal into that sight, so how does it work with differing body size animals at the same distance? Elk at 30 yards, and a javelina at 30 yards?